In Sept 2018, the Bessarabian Market–Ukraine, came up with the option to make payments with Cryptocurrency. It means that one will be able to make payments for the groceries with cryptos. This is made possible by Paytomat, a crypto payments processor. For the uninitiated, cryptocurrency is a digital currency. It uses encryption methods. This regulates the generation of units of currency and verifies the funds transfer process. Paytomat currently accepts cryptos such as Bitcoin, Bitcoin Cash, Litecoins, and NEM. 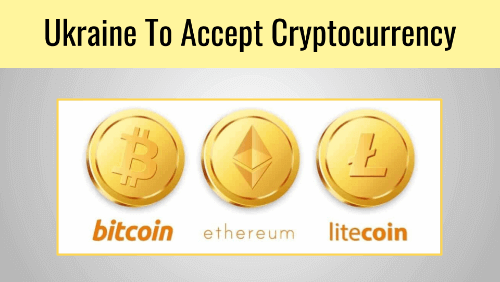 The core idea behind accepting cryptocurrency is to show the simplicity of using it in everyday life. This is not the first time that Paytomat has made efforts to take cryptocurrencies into the mainstream. It has been trying to implement crypto-payments in cafes, online stores, schools, and clinics. Also see how various apps use QR Code payments. This is apparently a test stage where customers can spend their cryptos to buy groceries. The Bessarabian market is a well-known tourist attraction. Also the cryptocurrencies are universal. Hence, this place was particularly chosen in Ukraine to accept cryptocurrency. That’s it. Once the merchant gets the notification of receiving the payment, the transaction will be successful. Many people now prefer QR Code-based payments. This is because they are safe and easy. In fact, QR Code payments are beneficial to receiver as well. Since QR Codes are easily scannable with QR Code reading application on smartphone, they don’t impose any set-up cost. In addition, they’re resistant to manual errors as well. 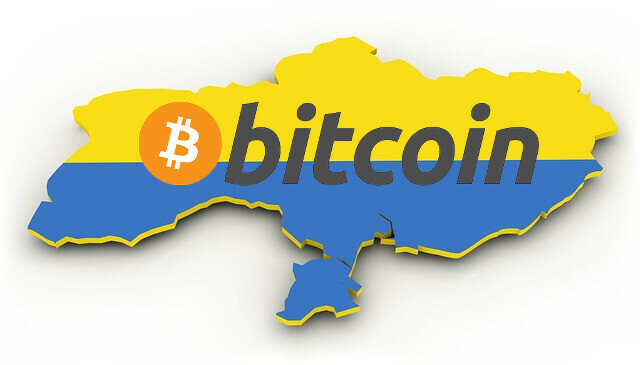 That’s all you need to know about ‘How Ukraine will accept Cryptocurrency’. What are your views on this move? Share them in comments below.